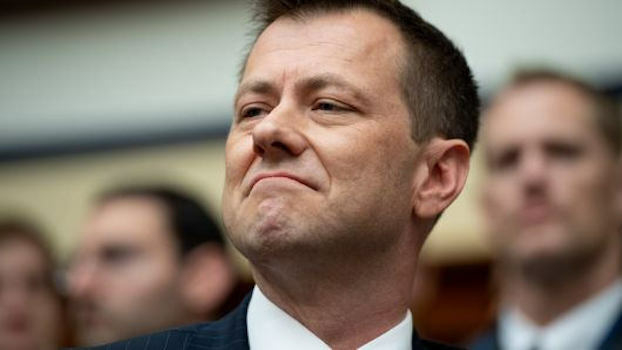 WASHINGTON (INTELLIHUB) — A sheep-dipped Peter Strzok has been covertly operating as the Section Chief of the Central Intelligence Agency’s Counterespionage Group during his secret 24 year tenure with the agency while masquerading as Deputy Assistant Director of the Federal Bureau of Investigation’s Counterintelligence Division where he was in charge of investigating Hillary Clinton’s use of a personal email server along with the investigation into Russian interference in the 2016 United States elections. 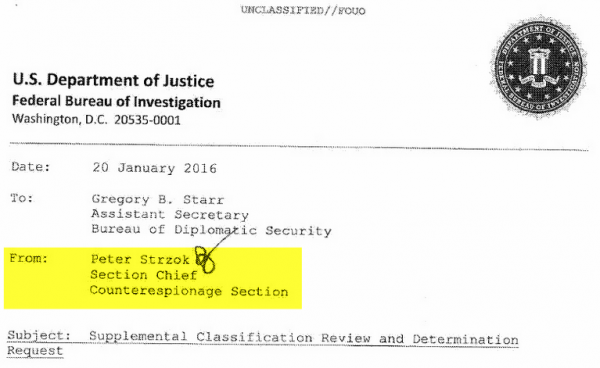 The new revelations explain Strzok’s recent performance in front of the Special Counsel last week in which the sheep-dipped agent mocked the American people by smirking and acting a fool. 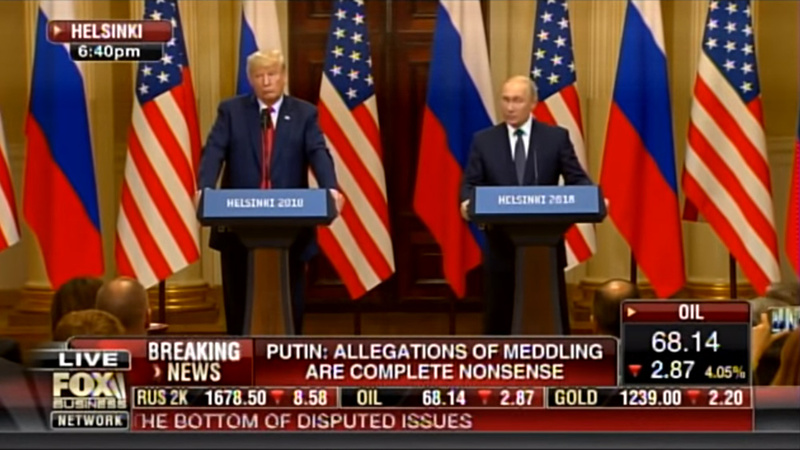 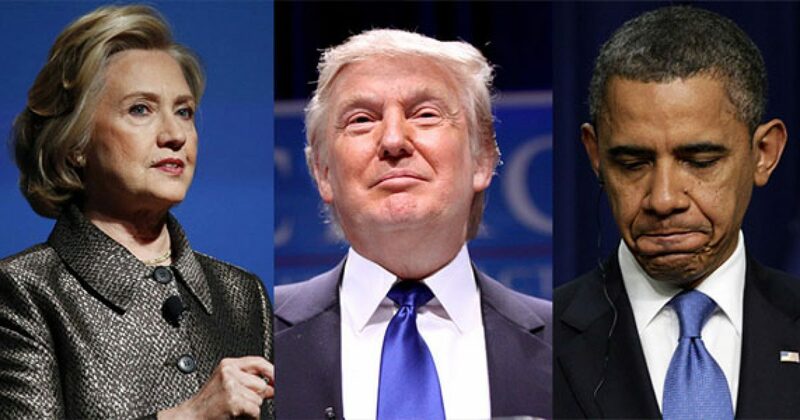 Did Putin Turn Over Information That Could Lead to the Arrest of Barack Obama and Hillary Clinton?